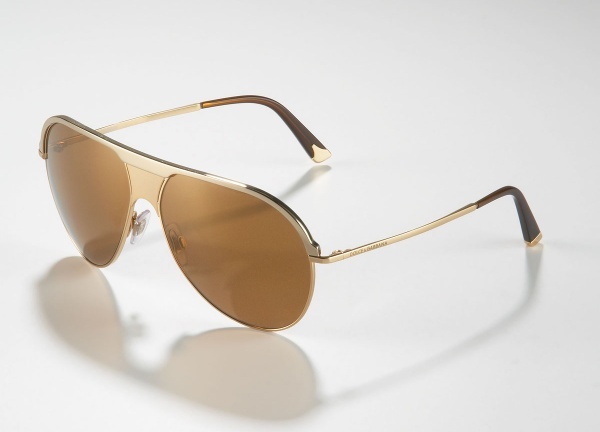 Dolce & Gabbana goes all luxe with this pair of mirror lens aviator sunglasses. 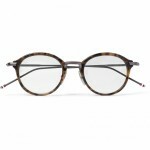 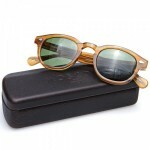 Golden frames are paired with tortoise colored earpieces and brown lenses, to create a soft, warm color palette. 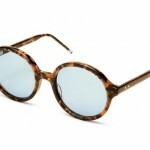 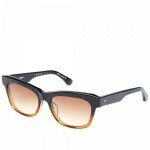 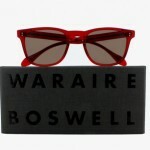 A great pair of glam sunglasses, that are available online now.